About 5 years ago Myca McDowell was surviving in a Filipino orphanage until his adoptive parents brought him back to North Canterbury New Zealand. Since then Myca has grasped every opportunity to learn English, learn to Socialise and Master Basketball. 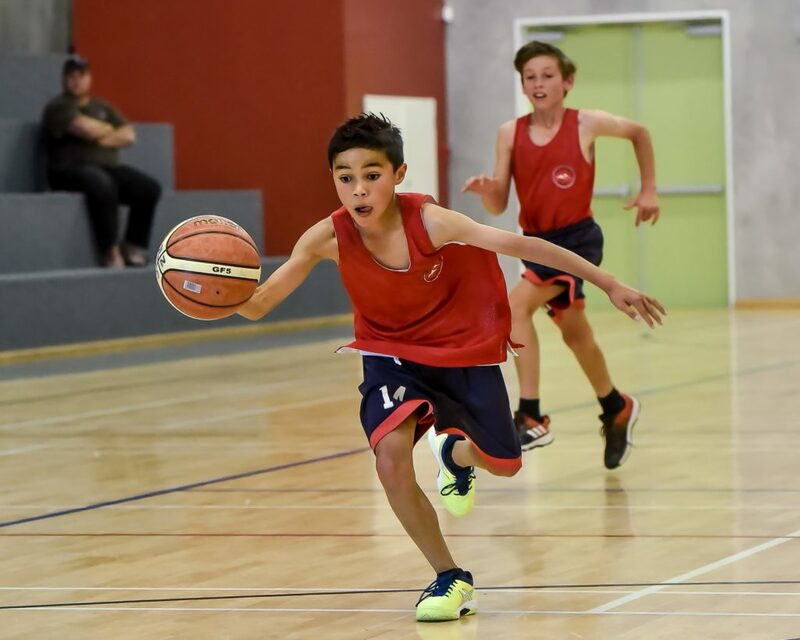 This photo taken at Friday Night Baskeball, Ohoka New Zealand 18/11/2016 shows his determination to succeed.